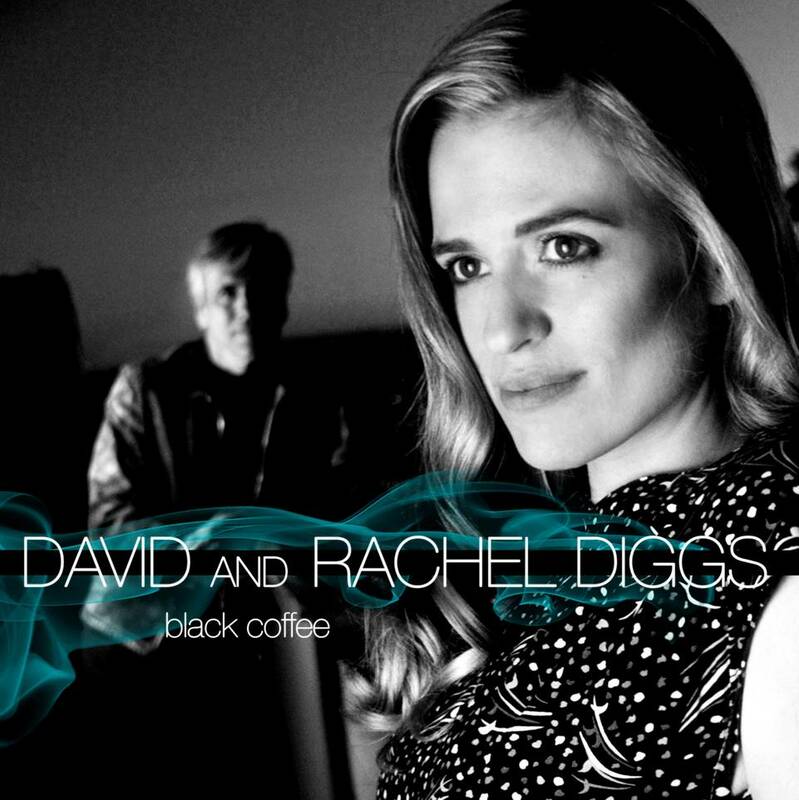 “Black Coffee” is the new CD that unites Top Ten Billboard jazz artist David Diggs with his daughter Rachel, whose “Hands of Time” from her CD “Center of The Earth” was featured in ABC Family TV’s “Pretty Little Liars”. This new CD spotlights Rachel, singing selections from the American Songbook, as well as an original from her, and two new instrumentals by David. 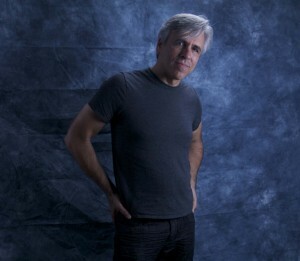 Featuring world-class players, lush orchestrations, and time-tested songs, “Black Coffee” is sure to be a hit.